Los Angeles-based Scott Healy is a Grammy-nominated composer, producer, pianist and multi-keyboardist who multitasks across the musical spectrum. 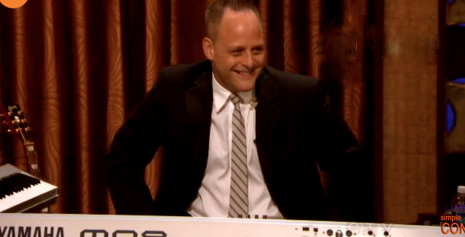 He is best-known for playing in the house band for Conan O’Brien: first on Late Night in NYC, then moving out to LA in 2009 for The Tonight Show with Conan O’Brien, and then Conan on TBS, where he held down the keyboard chair in the Basic Cable Band. He released Hudson City Suite, by the 10-piece Scott Healy Ensemble, in 2013, to worldwide praise, stellar online and print reviews, national jazz radio airplay, and a 2014 Grammy nomination for Best Instrumental Composition. His recent CD, Live at Kilbourn Hall by Scott Healy with the Eastman Chamber Jazz Ensemble, was released in October, 2014. 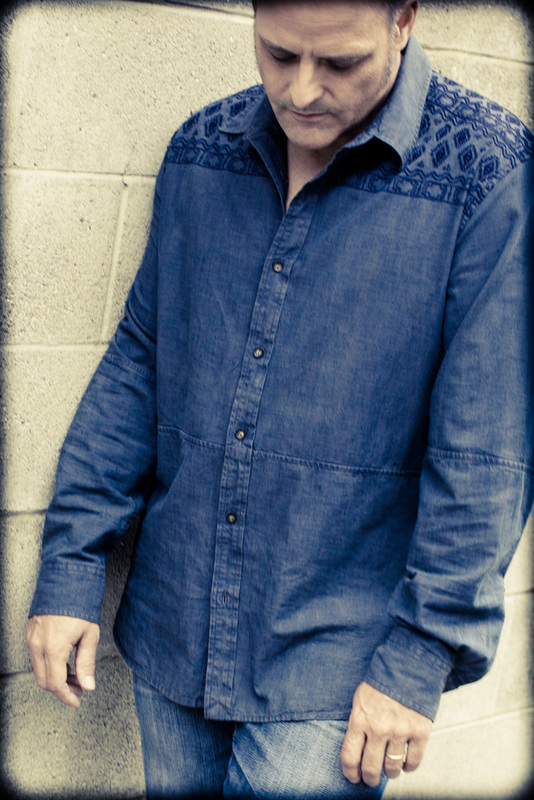 Healy was featured on the cover of the February, 2015 issue of Keyboard Magazine, and he was also featured in an “Indie Life” article in the March, 2013 issue of Downbeat. In addition to his composing,recording and live television work, Healy works in LA as a hired-gun on piano, organ, electronic keyboards and accordion for film and TV. He has recorded and performed around the world with many of the greats in rock, blues, R&B and jazz: Bruce Springsteen, Bonnie Raitt, Al Green, BB King, Jackson Browne, Levon Helm, Son Seals, Hubert Sumlin and Tony Bennett, among others. He has worked as an arranger for major label releases, including scoring the big band arrangement for the 2001 Ricky Martin hit “She Bangs”. Healy’s work reflects his classical piano, composition, conducting and orchestration training, as well as his years in the studio and on the stage, whether it be on the podium, in the band or behind the glass. Other composing, arranging and scoring credits include the Portland Symphony, the Aspen Contemporary Ensemble, the Mel Lewis Orchestra, Christina Aguilera, and music for film and TV. His 2016 his extended jazz work, “Gravity 350” received its premier in NYC at the Chelsea Music Festival. Record producing credits include albums by his own groups: the Scott Healy Ensemble, NYC electronica supergroup The Coalition, in addition to jazz piano trio, big band and jazz quintet music. Healy is a contributing editor to Keyboard magazine, where he wrote a long-running monthly advice column, “Session Sensei”, and to which he continues to contribute feature articles and lessons. 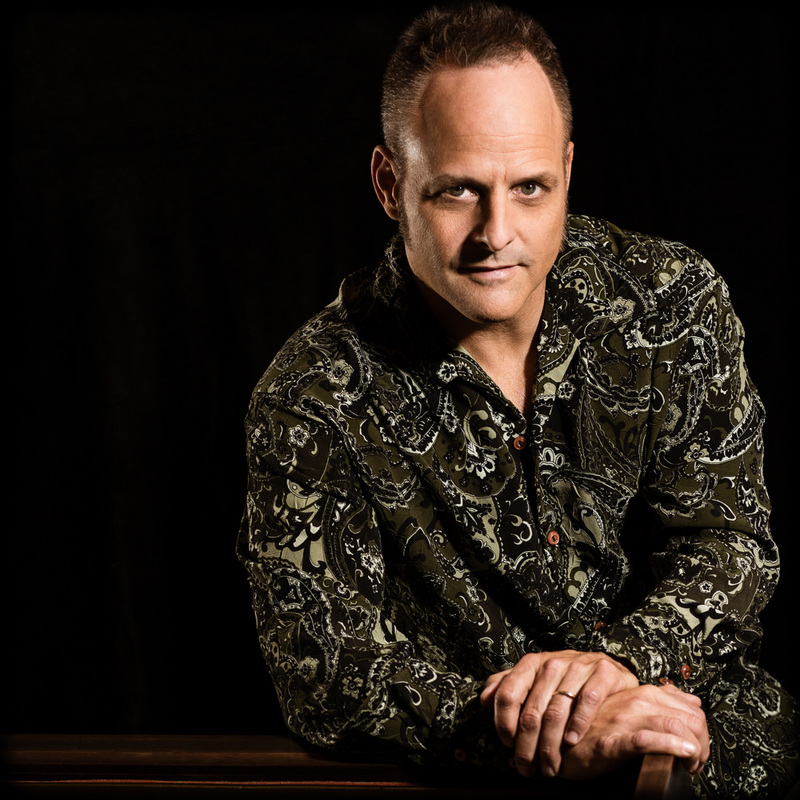 His blog Professorscosco explores various aspects of composing, listening, and arranging. He organizes and leads the ongoing Ellington Study Group Los Angeles, an informal workshop in jazz composition and theory. He has taught master classes and seminars at Eastman School of Music, Brown University and Boston University. In addition to the Grammy nomination he has received awards from BMI, The National Endowment for the Arts, and the “Distinguished Artist” award from the New Jersey State Council on the Arts. 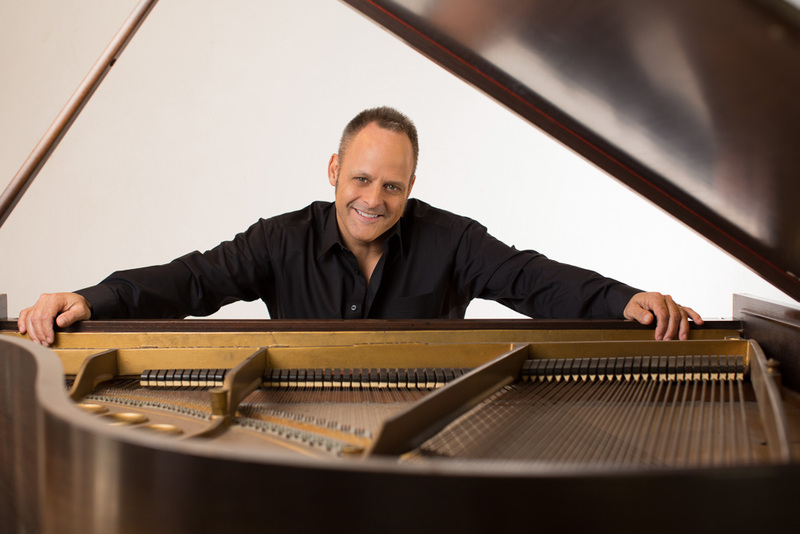 A native of Cleveland, Ohio and an alumnus of Hawken School, Healy studied classical piano as a teenager with the now-legendary James Tannenbaum at The Cleveland Institute of Music. He then attended Eastman School of Music from which he received a degree in Composition, studying with Samuel Adler, Joseph Schwantner, Rayburn Wright and Warren Benson. He taught at the New School in NYC, and was an Associate Professor of Jazz Studies at Sarah Lawrence College in Bronxville, NY from 1990 through 2001.